A man has been arrested after he allegedly murdered his girlfriend and dismembered her body as part of a human sacrifice. 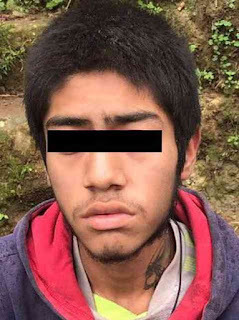 The decapitated head and severed body parts of a young woman were found at an abandoned house in Mexico on Tuesday afternoon. 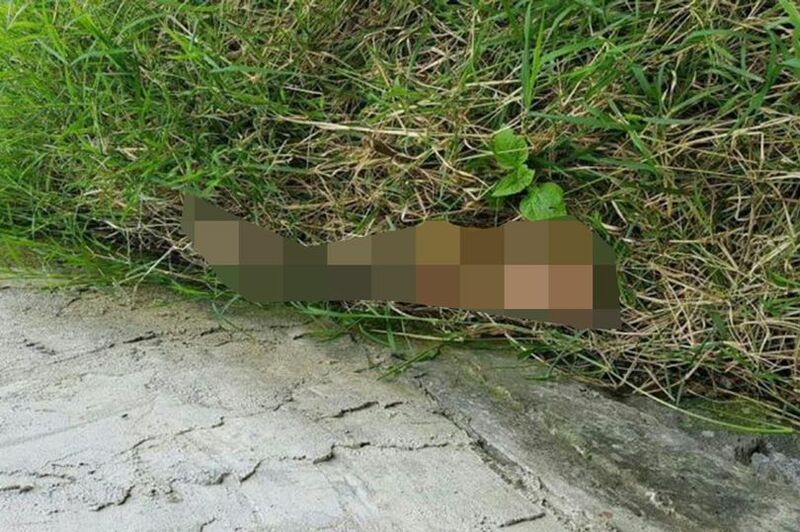 A neighbour spotted a limb lying in the courtyard of the property in a quiet residential area in the city of Xalapa, in the eastern Mexican state of Veracruz. He called police who entered the house and found woman's mutilated corpse including her head and legs. The victim has not been named but is believed to have been between 20 and 25 years old. A forensic team cordoned off the area and began searching for clues inside the house. Later the same day, the woman's boyfriend, identified only as Jose David, was arrested on suspicion of murder. Preliminary investigations found the couple had been sleeping in the abandoned house. It is claimed that the boyfriend killed his lover as part of a human sacrifice, the details of which remain unclear. A post mortem was due to take place.